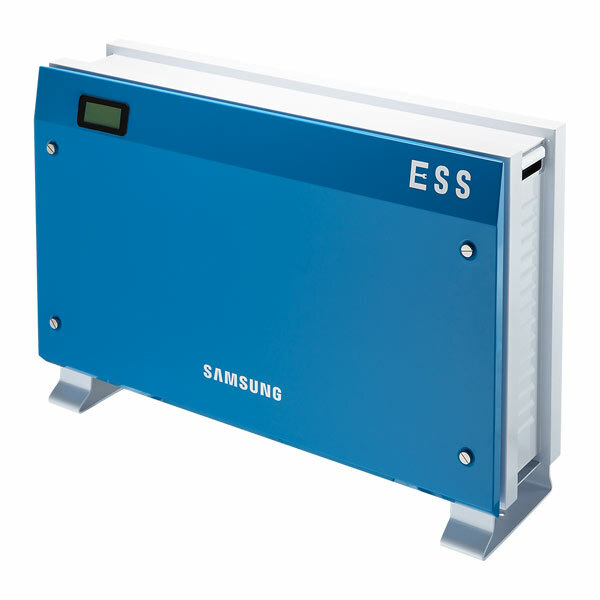 Samsung has recently added to his product catalogue a news device for storage in PV system: the ESS All-in-One. 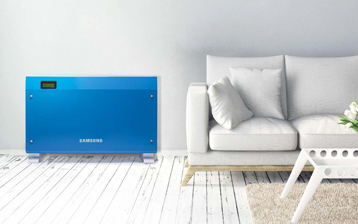 Offering a modular and flexible design, the new Samsung Energy Storage System (ESS) is able to meet the different customer’s requests and provide them a turnkey solution for every system. 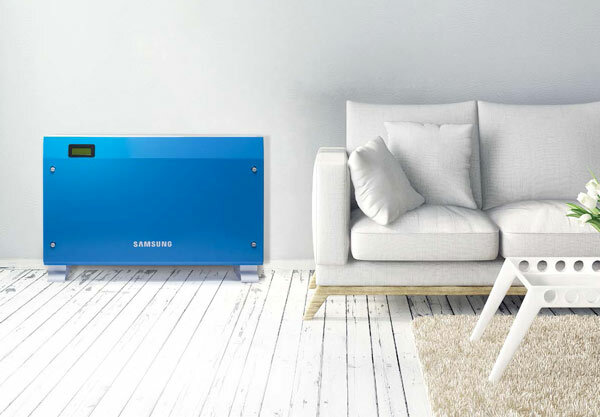 The new Samsung ESS All-in-One is based on a battery pack of Lithium Ion cells, that the company has developed in the years to meet the demanding requirements of global top automotive brands’ electric vehicles. 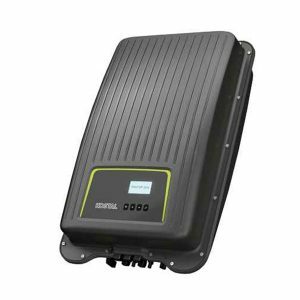 Thanks to this R&D, Samsung SDI ESS provides long life span, safety and the highest dynamic charge acceptance, promising a low total cost of ownership and reliability. Energy storage offers a variety of benefits: for example, it compensates the intermittency of renewable energy thanks to the battery, giving more energy usable even during the day or in the night. 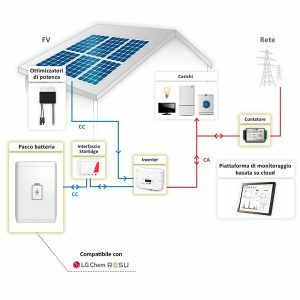 The result is to use more energy from the solar source and the photovoltaic modules, increasing the self-consumption and the benefits for the end user, with low expenses from the energy grid. 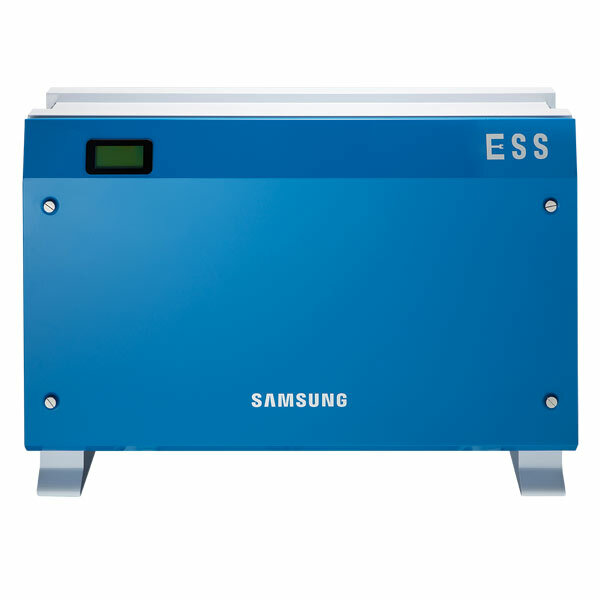 ESS system for residential use is a single phase inverter with 3,6 kWh of battery capacity and an AC power output of 4,6 kW. 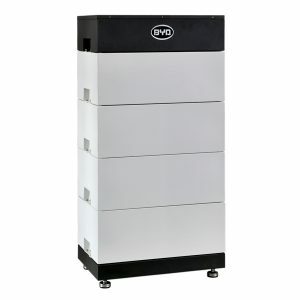 The Li-Ion give a long life expectation of 6000 cycles give a long durability and reliability for a long period. 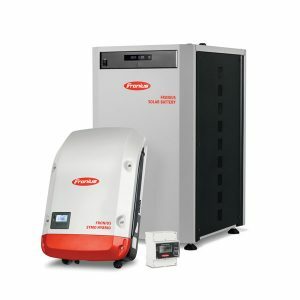 VP Solar has a unique range of products for the storage, now complete with the introduction of the Samsung solution for domestic use. 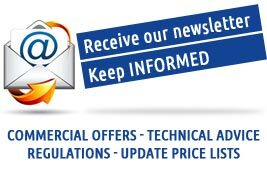 For more information and for the dedicated pricelist, please enter on our private area in order to find pricelists, technical sheet and more. VP Solar has all the complete range of products, including the storage solution, in prompt delivery, ready to has to be send to our client’s warehouse. For more information contact us: we are at your disposal. 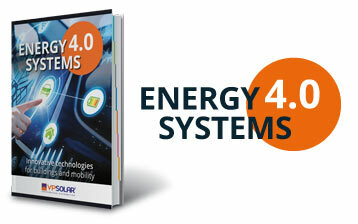 Its compact design allows you to have in a single product all the necessary components for the conversion and optimal energy management, monitoring and more precise assessment of what are the most efficient energy flow for maximum use of photovoltaic production and the while minimizing the demand from the network. The new All-in-One Samsung SDI can be connected directly to your photovoltaic system. 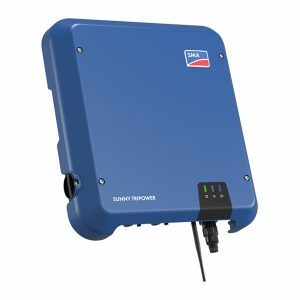 Samsung SDI, able to detect errors in advance and be remotely controlled. 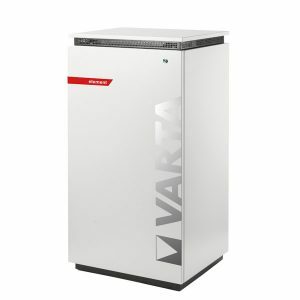 L’ELEMENT VARTA è l’unico sistema di storage trifase disponibile in Italia conforme alla normativa CE 0-21. 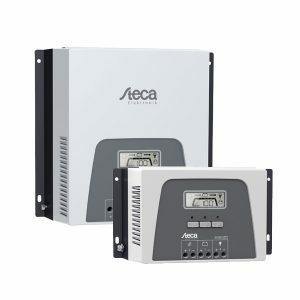 Thanks to the connection on the ac side can be installed on any new plant or retrofitting with any production inverter. 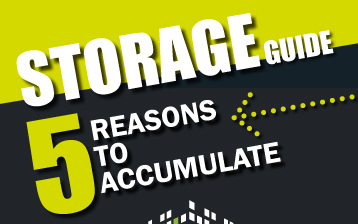 Thanks to the concept of “storage all in one” it can be inserted in any existing but also new facility without taking into account the type of photovoltaic system. 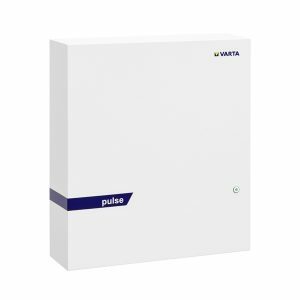 “One man one hour” philosophy, thanks to the plug & play external connectivity and the intuitive configuration system, a single person in one hour can install, configure, and instantly activate the VARTA pulse. The SolarEdge StorEdge DC coupled solution allows to optimize the efficiency of the accumulation system. 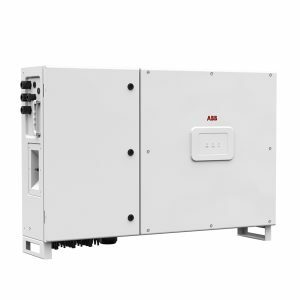 The solution involves the use of a single inverter both for photovoltaic and storage systems, of a special interface and of an high-voltage battery compatible with LG Chem.